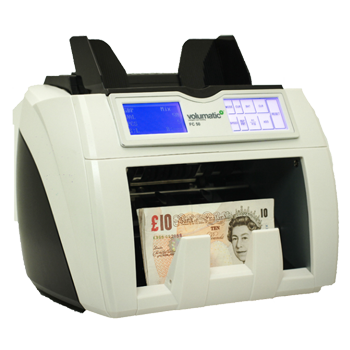 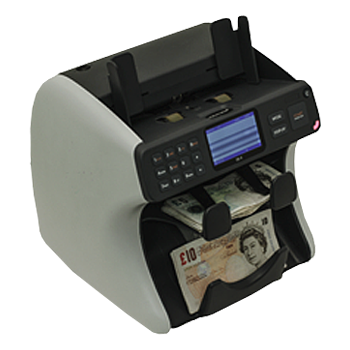 Mixed value bank note counters allow the cashier to stack different value note denominations (£5, £10, £20, £50 etc.) 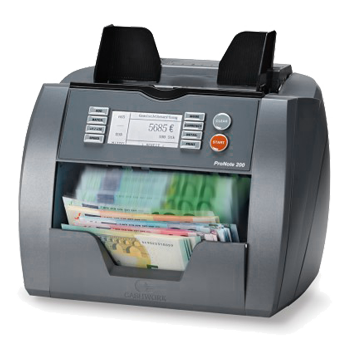 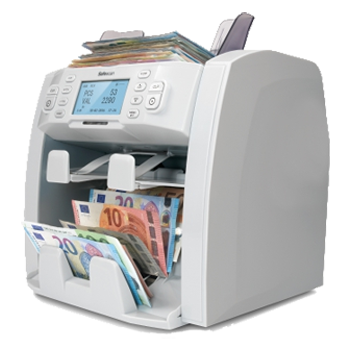 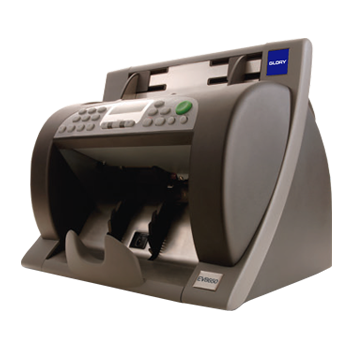 into the top hopper, press go and the note counter will count all the notes in one go, giving a total value and also a break down by note denomination. 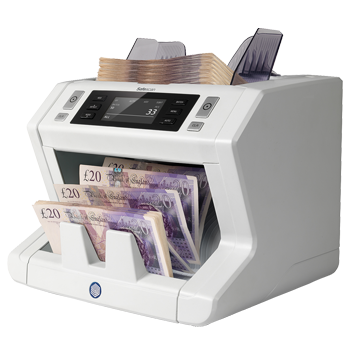 Perfect if you have a pile of unsorted bank notes you need to know the value of.